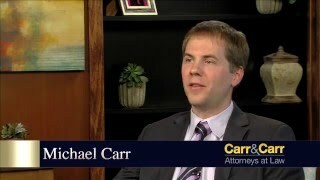 Welcome to the Carr & Carr media center. 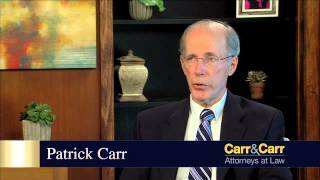 Please select from the following personal injury videos to learn more about the legal process or to view testimonials from our clients. 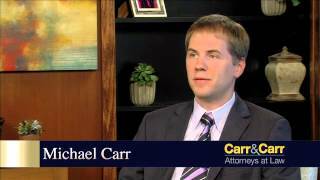 Do you Need a Lawyer for your Accident Case? 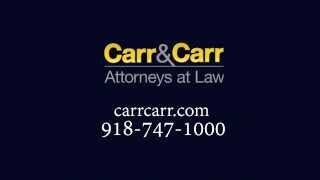 Do I Have A Claim If Airbags Don’t Deploy? 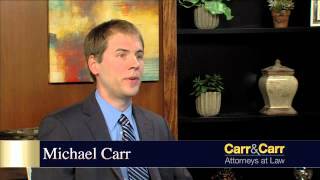 How Safe if Your Car? 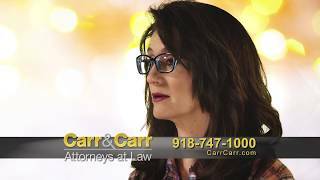 Automobile Accident | Amber C.
Motorcycle Accident | Penny W.
Automobile Accident | Katy L.
Automobile Accident | Keri J. 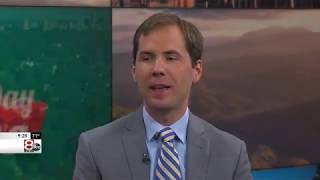 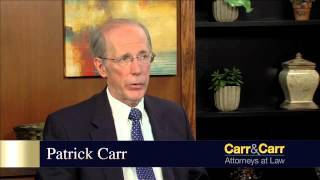 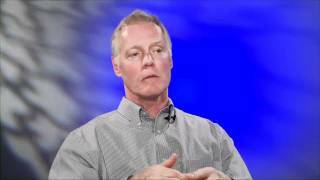 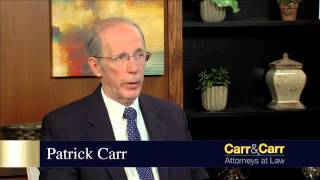 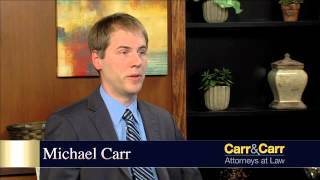 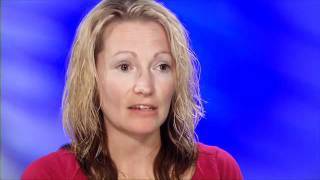 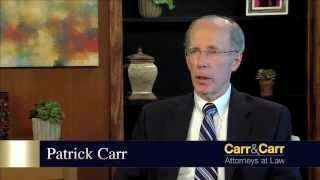 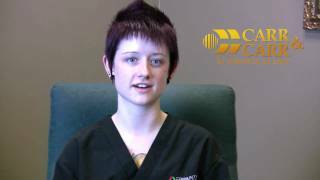 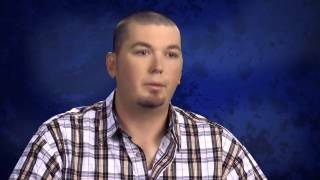 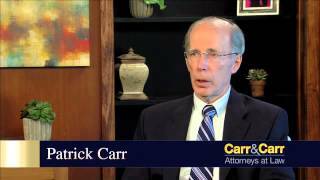 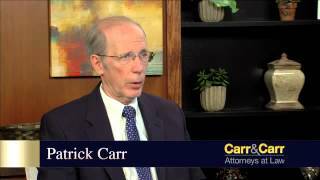 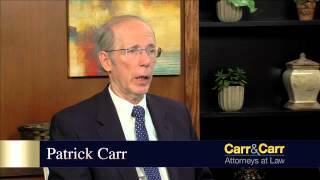 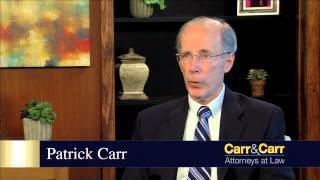 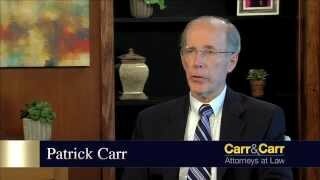 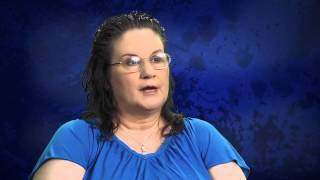 Wrongful Death | Gary L.
Client Testimonial | Kelly C.
At Fault for a Car Crash?